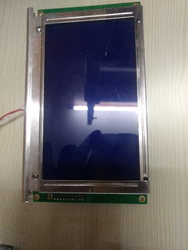 Our company is widely appreciated for providing Flat Screen Monitor to the clients. The system is easy to install and fully adjustable making it ergonomically suited for every user's needs. - to be connected on Magelis Modular iPC but also with any 3rd party PC including office PC. 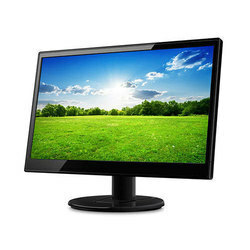 lcd monitors & flat screen monitor comparison online at compare india. MiEmbedded / Built-in solution for laptops and flat screen monitors . All-in-one solution consists of one chip and sensors Product difference and competitiveness by provinding perfect tablet fuctions Lowest cost solution Equivalent functions as DUO product.